In 2012, United Nations declared October 11 as the International Girl Child Day. The aim behind this day is to highlight and address the needs and challenges girls face, while promoting girls' empowerment and the fulfillment of their human rights. New Delhi: In 2012, United Nations declared October 11 as the International Day of the Girl Child. The aim behind this day is to highlight and address the needs and challenges girls face, while promoting girls' empowerment and the fulfillment of their human rights. The United Nations Convention on the Rights of the Child defines child as "a human being below the age of 18 years unless under the law applicable to the child, majority is attained earlier". Among the several needs and support the young girls require, one of the most important is education. UNICEF describes education as lifeline to development and has highlighted that education is one area where women suffer discrimination. In India, the projected population of girls in the age group of 6-17 in 2016 was more than 130 million. According to the Education Statistics released by MHRD, the number of girls enrolled in classes 1 to 12, is approximately 120 million. The gap can be estimated at anywhere near 8 to 10 million. Education, as a basic necessity, gives girls an opportunity to make informed choices in life. An educated woman is not only a responsible citizen of the society but is also able to contribute toward the economic growth of a country. However, girls in India have to face multiple challenges in their bid to get basic education. One of the glaring problems is that of child marriage. In India the legal age of marriage for woman is 18. However, this does not refrain from parents marrying off their daughters before the age of 18. As per the World Bank Report "Economic impacts of Child Marriage: Global Synthesis Report" published in June 2017, almost 40% of women in the age group of 18-22 were married off before the age of 18. Another problem girls face in their bid to education is unavailability of basic facilities at their nearby schools such as clean drinking water and proper sanitation. In 2014, Government of India launched a campaign "Clean India. Clean Schools". The campaign, among other things, focuses on building Separate toilets for boys and girls. The campaign is also focusing on Menstrual hygiene management facilities including soap, adequate and private space for changing, adequate water for cloth washing and disposal facilities for menstrual waste, including an incinerator and dust bins. Another issue in achieving the desired result for girl education, is the non-availability of the required number of teachers in schools. The problem is more profound in rural areas where often schools are run by a single teacher. 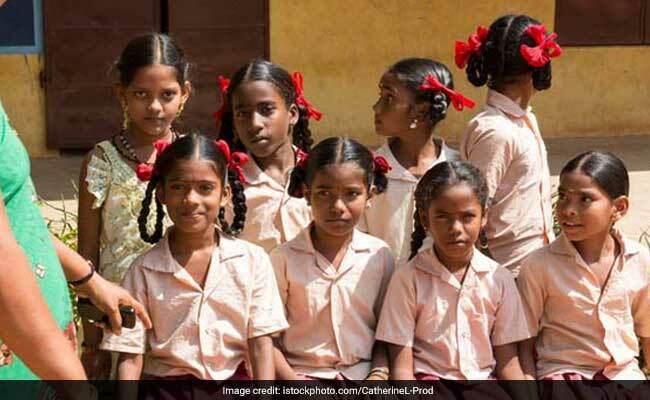 As per an estimate, India has approximately one lakh single-teacher schools. This is in clear violation of the RTE Act, 2009 which makes education a fundamental right of every child between the ages of 6-14. Until these obstacles are not overcome, education for every girl child in the country will remain only a dream. 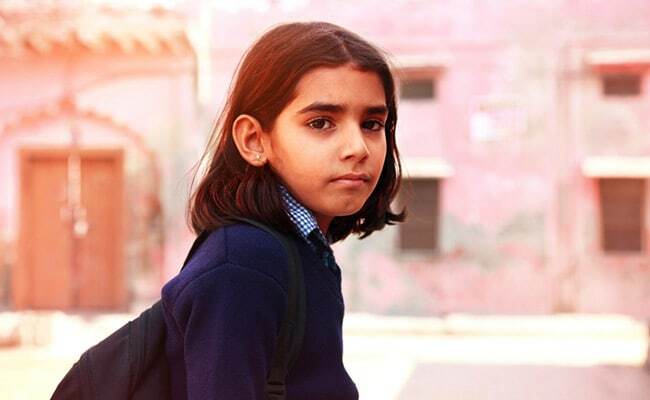 To promote girls education, the government of India launched 'Beti Bacaho Beti Padhao' (BBBP) scheme in 2015 which aims to eradicate female infanticide and encourage girl child education but there is still a long road ahead.